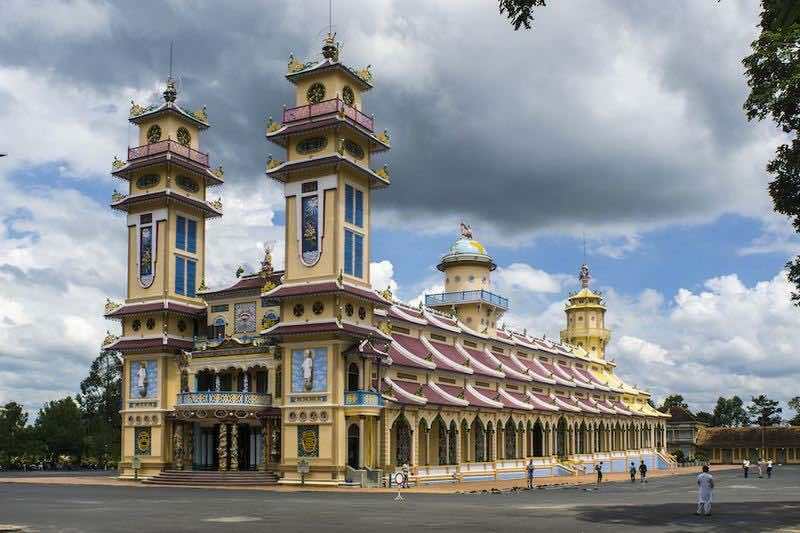 Your tour guide will pick you up at hotel, depart to Cao Dai Temple. 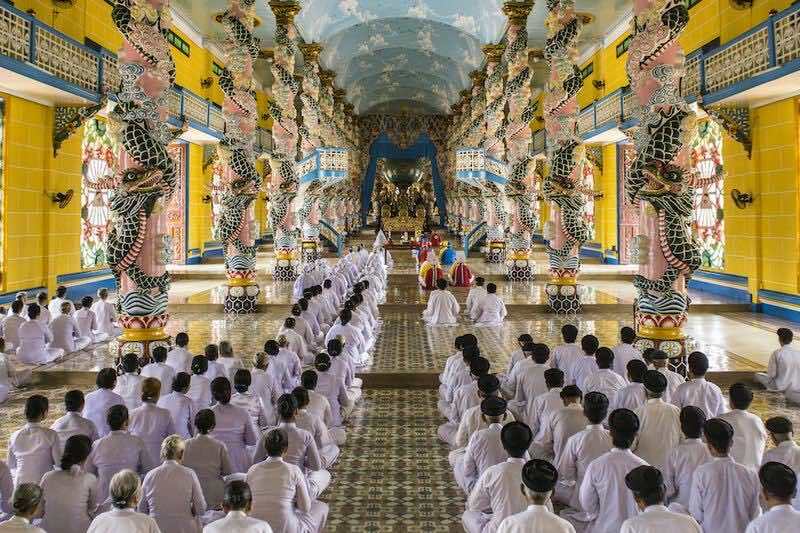 Caodaism is a special and unique religion in the south of Vietnam. It combines Buddhism, Taoism, Confucianism, Hinduism, Islam, Catholicism and Vietnamese spiritualism. After lunch, we drive to the Cu Chi Tunnels. 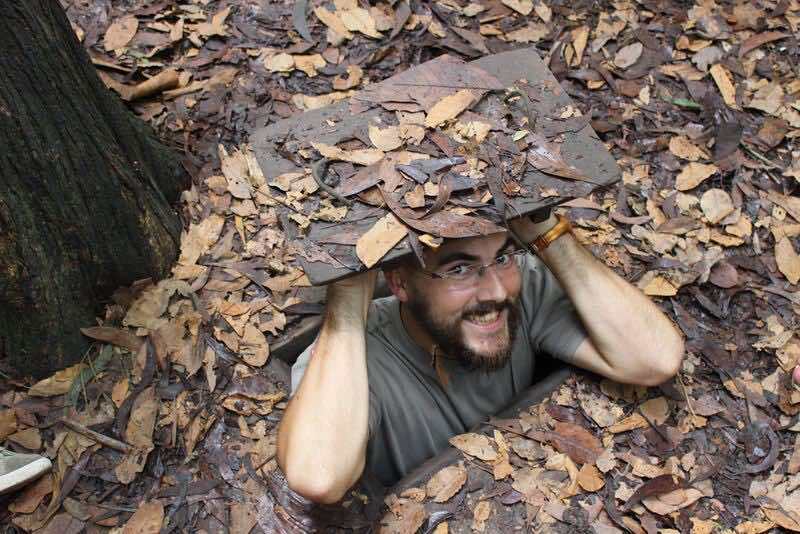 Before going underground, a short introductory video showing how the Cu Chi tunnels were constructed will be given. 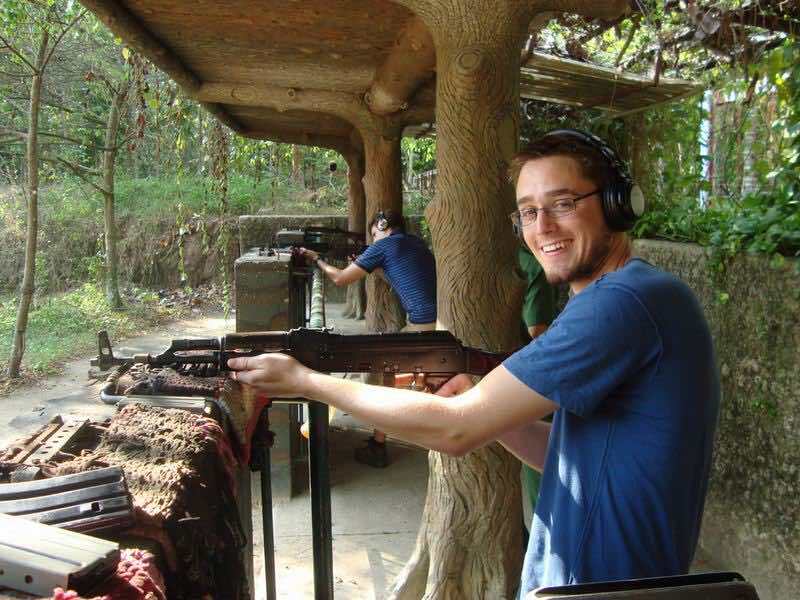 We then spend time on exploring the maze of tunnels including the secret cellar-door, museum of self-made weapons, shooting range, garment-factory and tunnels to have a real look in this tiny underground network. 18.30 – 19.00 Drop off at your hotels. Trip ends.